Equine Salt Therapy offers a unique treatment for high performance equine athletes. Give your horse the best drug-free therapy available for optimum health and performance. Drug free treatments for high performance equine athletes. The dual treatment offers benefits for skin conditions and respiratory complaints of which horses are often susceptible. The use of Equine Salt Therapy reduces the reliance on antibiotics and other often harmful medications by providing a natural solution to day to day lung and skin issues. Our salt rooms provide a safe and calm environment reducing stress on the horse. Despite their size and strength horses are sensitive animals and respiratory problems aren’t always evident, but can play havoc on a horse’s demeanour and performance. Mucus can range in severity from Grade 1 to Grade 5. By delivering a finely measured dose of Ultisalt (TM) the horse can stand calmly and ingest the salt which activates their own mucociliary escalator. 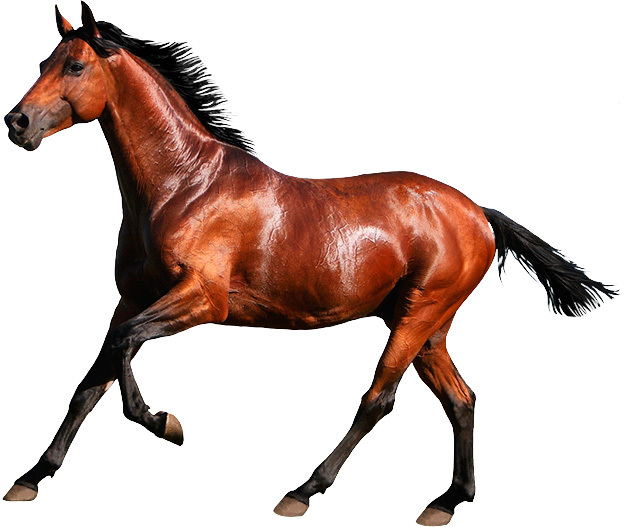 LAD is fairly common and often undiagnosed in horses that are usually retired from racing for poor performance. A recent UK study (can we link to this?) indicates a link between poor performance and undiagnosed L.A.D. Our fine salt particles are ingested deep into the horses lower airway and successfully targeting L.A.D. Transport of horses by road and sea can make them susceptible to pleuropneumonia or travel sickness. This is a respiratory infection that affects the lungs and pleural (chest) cavity in horses. Salt therapy before and after travel, uses the known antibacterial qualities of Ultisalt (TM) to target offending bacteria. Salt therapy aids in recovery of various inflammatory conditions such as summer sores, mud fever and cracked heels. Salt treatment soothes irritation and dermatitis in the lower limbs of horses due to its antibacterial and antifungal properties. Horses are susceptible to various skin complaints such as dermatitis, boils, mud-fever and ringworm. In salt rooms a microclimate environment is created and when the salt settles and warms on the coat it is drawn into the skin. The salt then has an antibacterial affect which successfully treats skin conditions. In many respiratory tract conditions, airways become narrowed and irritated filling with mucus where bacteria flourish. Not only does salt help expel bacteria through mucus clearance, but is a natural antibacterial. Salt therapy not only helps pre and post race but pre and post training as well. Our trainers use Equine Salt Therapy not just for post race recovery but as part of their day-to-day training tools. The fine dry salt particles are distributed through the room via a halo-generator to create a perfect microclimate for optimal absorption. Equine Salt Therapy offers natural, non-invasive treatment. 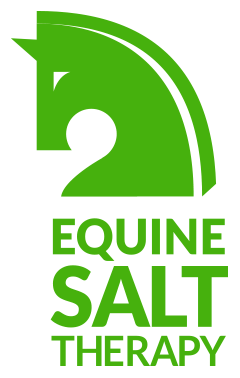 Salt therapy provides a dual solution to common day to day horse complaints. This unique adaptation of salt therapy for use with horses was developed and perfected by our founder, Richard Butterworth in Australia. Watch Connections TVN segment about Equine Salt Therapy where Black Caviar’s trainer Peter Moody and Richard Butterworth from Equine Salt Therapy talk about the use and results of the treatment in race horses.